With the e-commerce industry on the rise, every buyer expects to get the full value for his/her money and rightfully so! 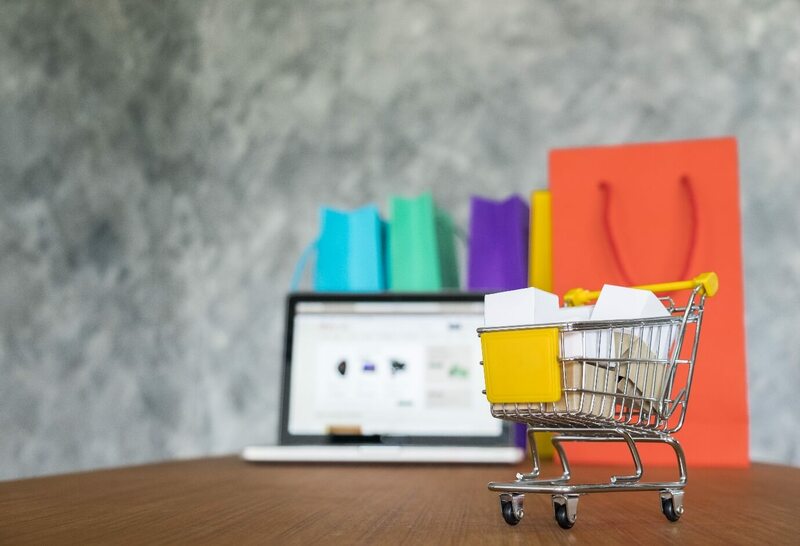 The rapid increase in the number of online stores has increased manifold over the past couple of years, creating a fiercely competitive industry which favors the end consumers, giving them exciting discount deals, offers, and quality products at affordable rates. Along with the pursuit of getting more leads, most online stores are working on improving their product presentation using innovative packing procedures. Once your online e-commerce store has settled down, it will keep on getting orders for the products it sells. As you start to scale up your business, you can begin to calculate and estimate the number of orders you will begin to expect on the basis of your previous performances quite accurately. This will help you in estimating the amount of packing material that you should purchase in advance. Buying your packing materials in bulk can save a lot of money instead of ordering smaller amounts of packing material at retail prices. Choosing the correct packaging for your products is vital for your online store as this affects your packaging cost as well. There are many incidents whereby small items are packed into large envelops or corrugated boxes which is not necessary and can be avoided. It is best to select and purchase protective packaging materials that you can take advantage of such as mailer envelopes, corrugated boxes and cut out wraps. This will help in reducing the size of your packaging even further, which will lower your shipping costs as well as improving your packaging budget. Try and aim for size-appropriateness whereby your packaging should be appropriate for your product- size, neither too much nor too little. Invest in your customer unwrapping experience. You can use corrugated boxes which have been packaged to make your customers feel like they are opening a present. You can wrap your products in shredded paper to prolong your customer’s excitement for a bit longer which can make all the difference between retaining your customers and losing them after a single purchase. This may require a little extra effort and expenditure on your part but focusing on your customer experience will pay off in the long run by creating a loyal customer base. Previously packaging products required dozens of workers to prepare the items for shipping together whereas technological advancements in machinery and automation have allowed more warehouses to help in speeding up the process and still leave enough room for packaging. An example of this is the development of machines which can stamp or print high-resolution logos on your packages, literally in a matter of seconds. Another advantage of using the latest technology/machinery is the ability to reuse the packing materials and package your products in the most efficient manner possible. With technological advancement constantly occurring, there is no doubt that your packaging machines will have to be updated regularly, so it is vital that you stay abreast of any technological advancement in the industry. Using packaging inserts in your packages will inculcate a sense of loyalty amongst your customers and keep them shopping with you. Packaging inserts are a great way to retain your customers. They can also be used for offering customer discounts, new product launches with the addition of a personalized thank you card for the new order. Return-friendly packaging has the same effect on online ordering as easy-to-use return policies. Most customers usually feel a lot more comfortable buying from your store more often as there is less of a risk of them being hassled over returns. An example of this is the new types of mailing envelopes which have easy-open tear strips which prevent the damage of the envelopes, allowing them to be resealed again for their return journey. Even though these forms of protective packaging do tend to cost a bit more, most customers are willing to pay a bit more over time, if it means easier overall return options. Don’t forget that including a returns label with a shipment indicates that your store has got a good returns policy in place, and is confident about the quality of its products. Monitor your customer feedback religiously by asking your customers for their opinion after each successful delivery. By getting regular feedback, you’ll learn how to improve your branding and packaging along with learning about other ways to appeal to them better. Getting regular feedback from your customers will help you in refining your packaging practices, making your delivery and packaging process a lot more effective and efficient. This will also let your customers know that you actually listen to their complaints and suggestions. The way you choose to package your products symbolizes that you care about your end user consumer. I hope that the above 7 practices help you grow your online store and keep your customers happy. Abhijeet Shah is the head of digital marketing for Packing Supply, a leading name in the packaging supply industry. He believes that it's not only what’s on the inside that matters, but how products are packaged is just as important. Abhijeet stays updated with the latest trends and innovations in the industry and is quick to share them with his readers. He loves traveling and is often tempted to buy products that he comes across with unique packaging from all over the world, which he then adds to his ever-expanding collection of “bags and boxes”.